And as if the Nissan Leaf isn’t an exclusive vehicle and nearly inexistent on the market at the moment, Lance Armstrong’s is even more exclusive. 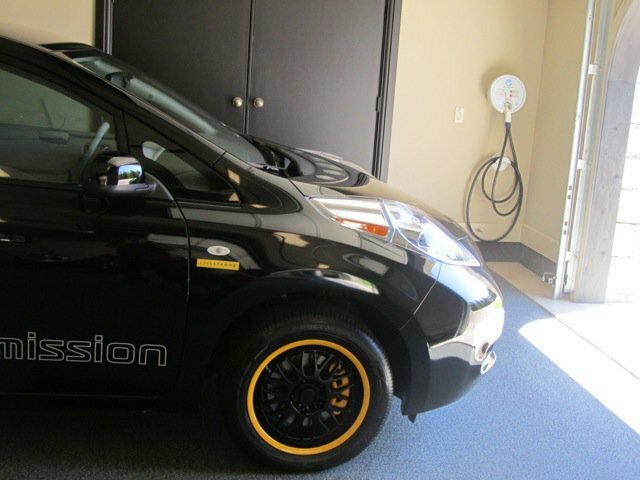 The 7 times winner of the “Tour de France” in a row got his Leaf customized by Nissan themselves in a black exterior and gold lining around the wheels. It’s not much but it’s the sort of thing that keeps people interested in the car despite the rather bland and unassuming color the Leaf has been portrayed in so far. 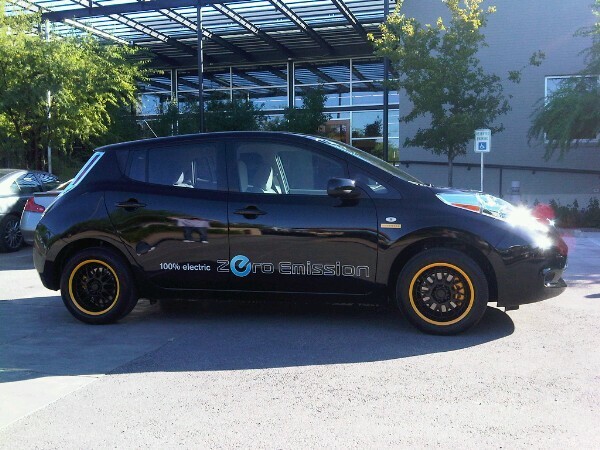 So, will a cool popular “kid” having one and an interesting color scheme make you buy an electric vehicle with possibly the best of all the pious marketing schemes behind it’s branding. 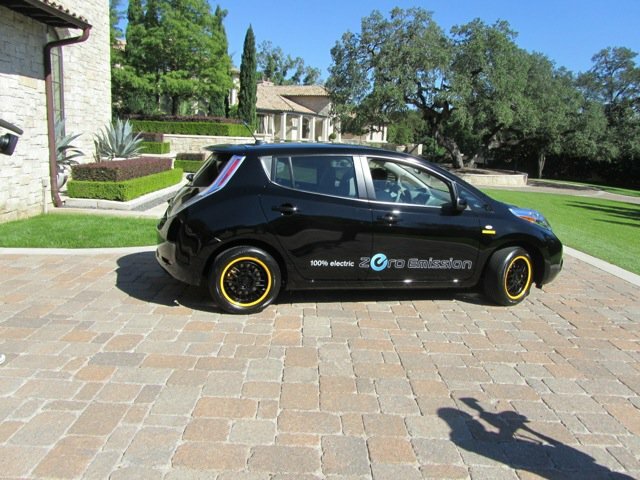 Just a short reminder of the Nissan LEAF and it’s performance reads out at a 107 horsepower electric-motor. There’s a pack of Li-Ion batteries that should provide a range of 100 miles. 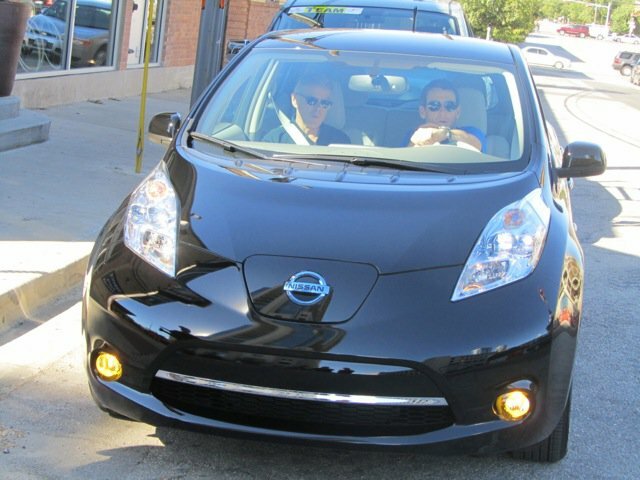 Pricing for the 2011 Nissan LEAF will start at $32,780 but with a federal tax-credit prices will come in as low as $25,280, or for a lease payment of $349 a month.